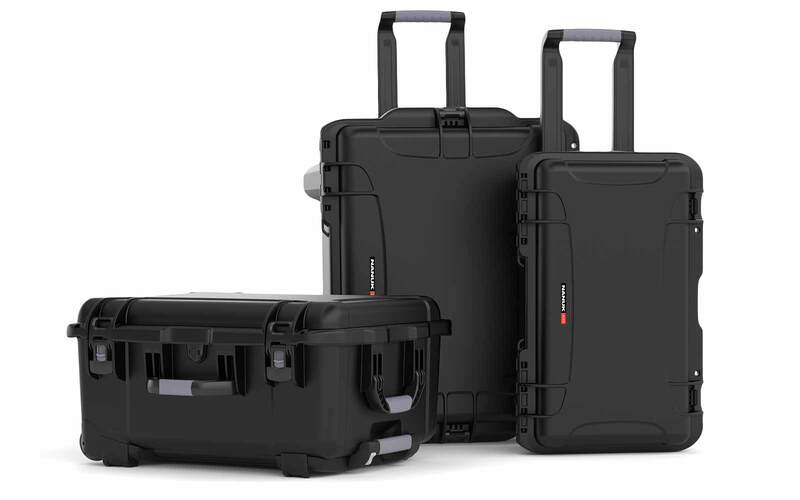 HardCases.ca is an official reseller of the North American brand called Nanuk Cases. 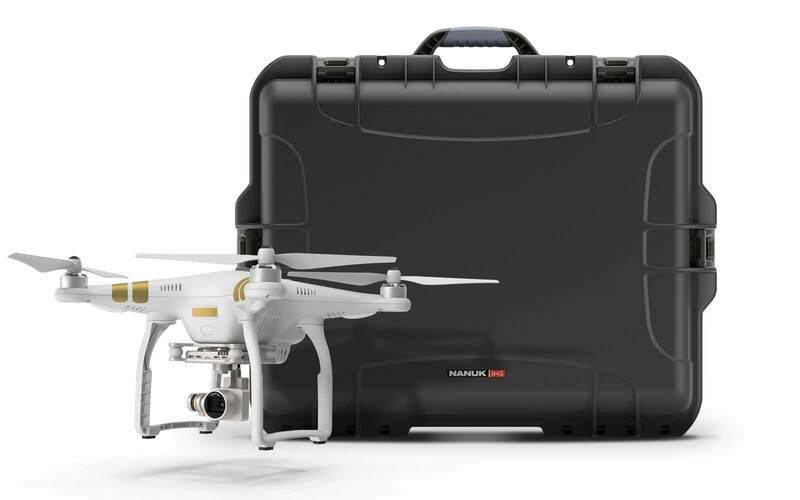 We have all Nanuk cases and accessories in stock and will ship your cases all over North America in 2 to 5 business days. 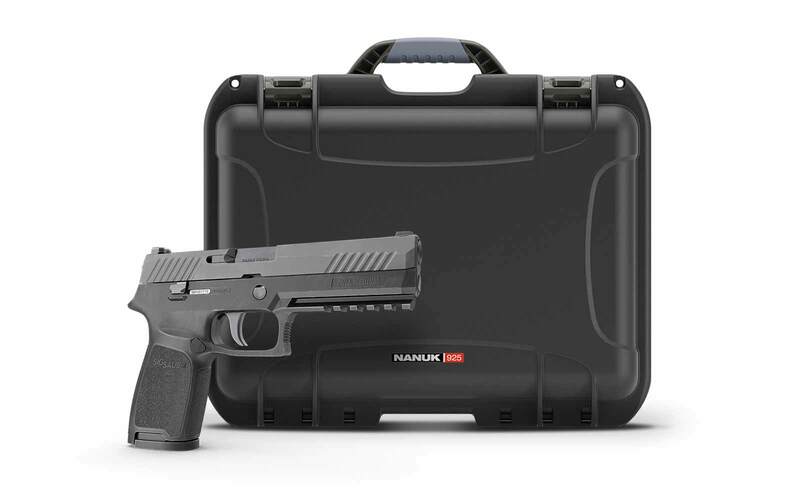 Our cases are perfect for all your extreme protection needs. 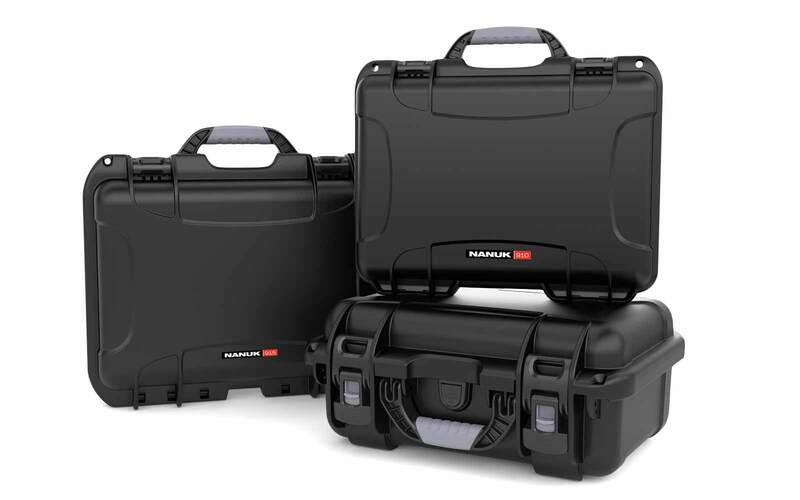 Made from a lightweight NK-7 resin, all Nanuk cases are waterproof, dustproof and shockproof. 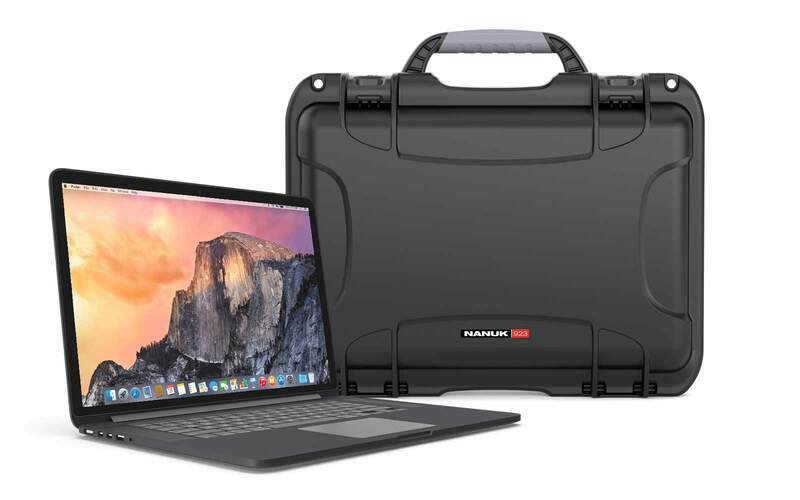 We are proud to offer solid cases that are ready for the toughest jobs but at the same time offers a look and style that will wow your friends. 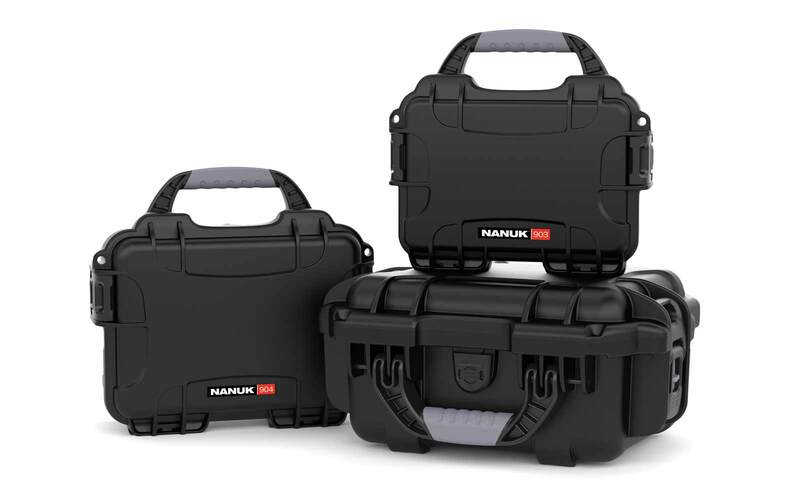 We haven't met one single person who didn't like their Nanuk case yet. Give them a try! 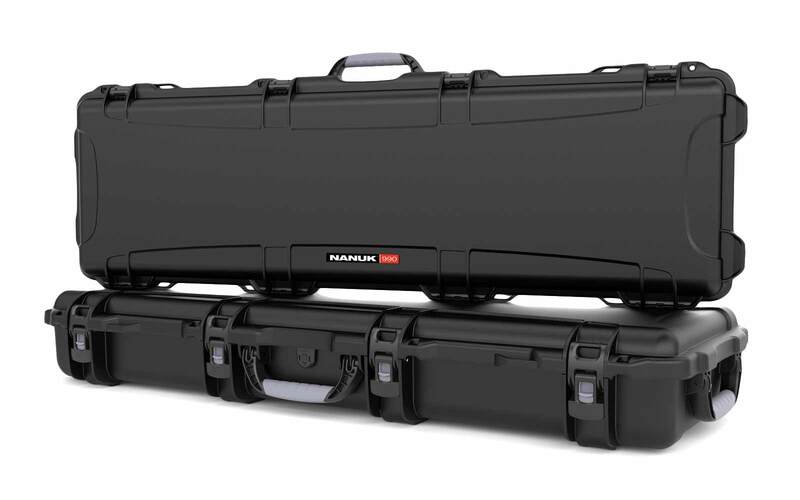 HardCases Canada is the only online store offer a 30 days satisfaction guarantee on all Nanuk Cases! 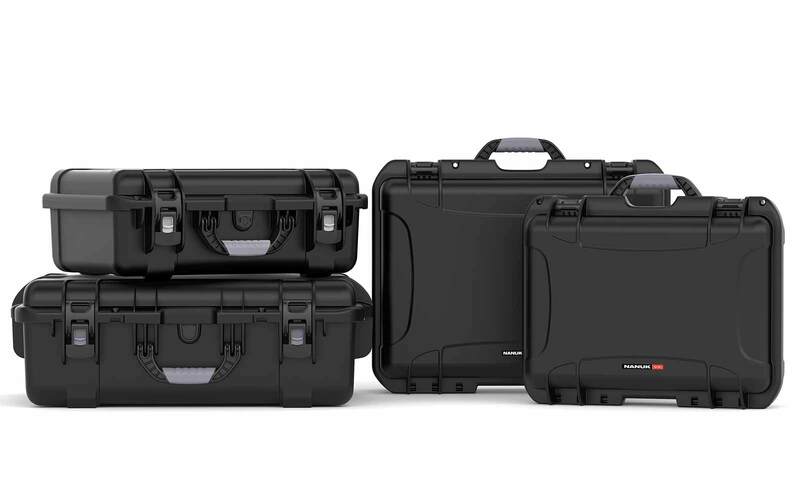 Read more about the story of HardCases here.